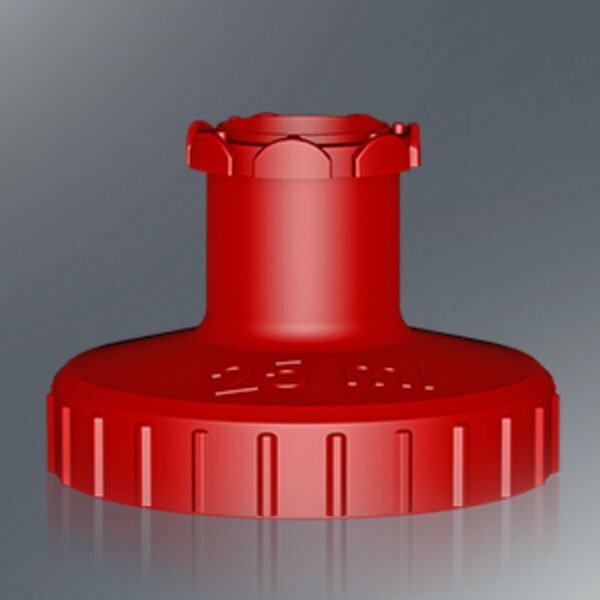 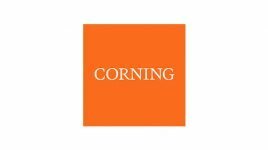 The Corning Repeater is suitable to dispense volatile, dense, viscous, or foaming liquids, and for all applications where long dosing series are required. 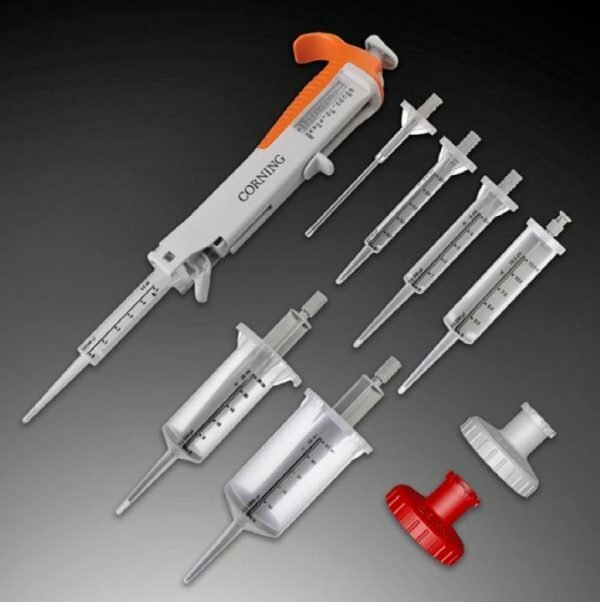 It works with 8 syringe tip sizes to dispense doses from 1 μL up to 5 mL. 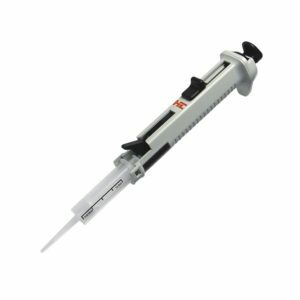 The lightweight construction and ergonomically shaped handle with finger hook allow for single-handed volume setting, fast syringe tip filling, and convenient serial dispensing. 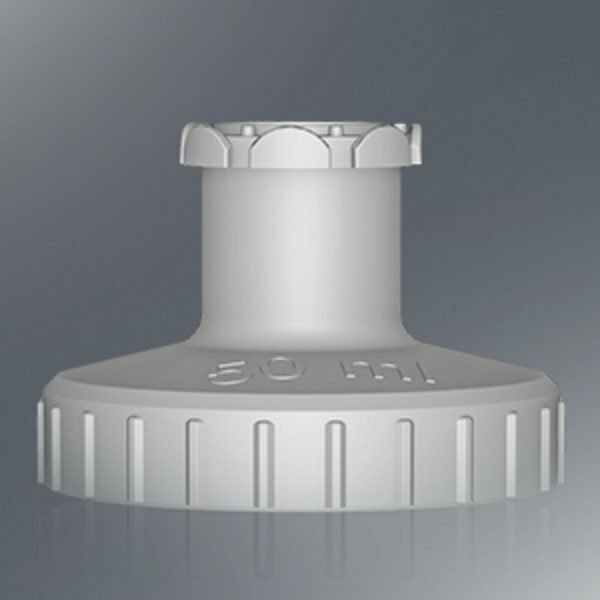 The Repeater’s precise stepping mechanism ensures repeatability of all dispensed doses, and the positive displacement allows for contamination-free operation. 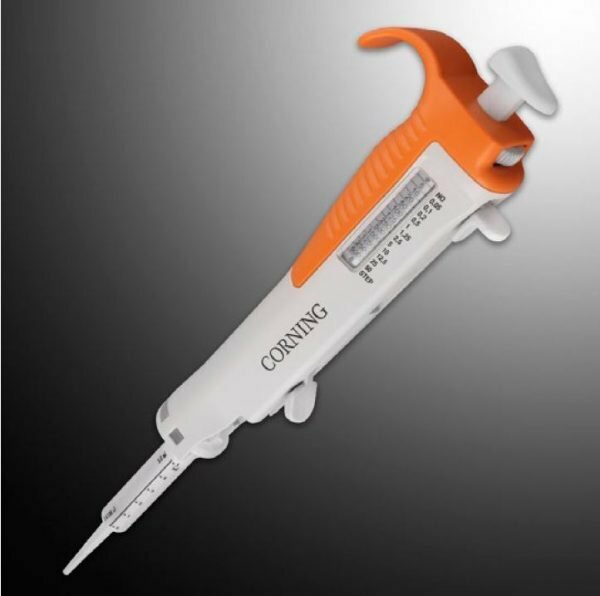 The Corning Repeater Starter Pack is conveniently packaged with a Corning Repeater, 2 syringe tip adapters (25 mL and 50 mL), and 24 syringe tips (0.05 mL,2.5 mL, 5 mL, 12.5 mL, 25 mL, and 50 mL).